Promote lean muscle growth and repair with a steady stream of high quality protein while you sleep. L-Tryptophan Peptide promotes a deep, sound, restorative sleep. 91% of our loyal customers feel a significant difference in the quality of their sleep, after Cocoon. 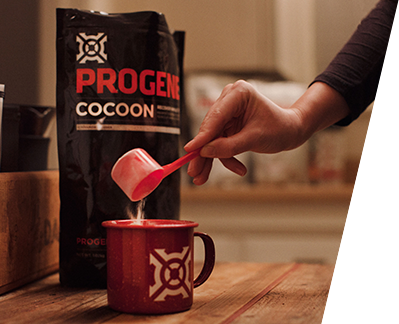 Unlike other slow digesting proteins, the texture of Cocoon is not thick and it’s easy to mix. Most of our customers enjoy it with warm water or milk before going to bed. 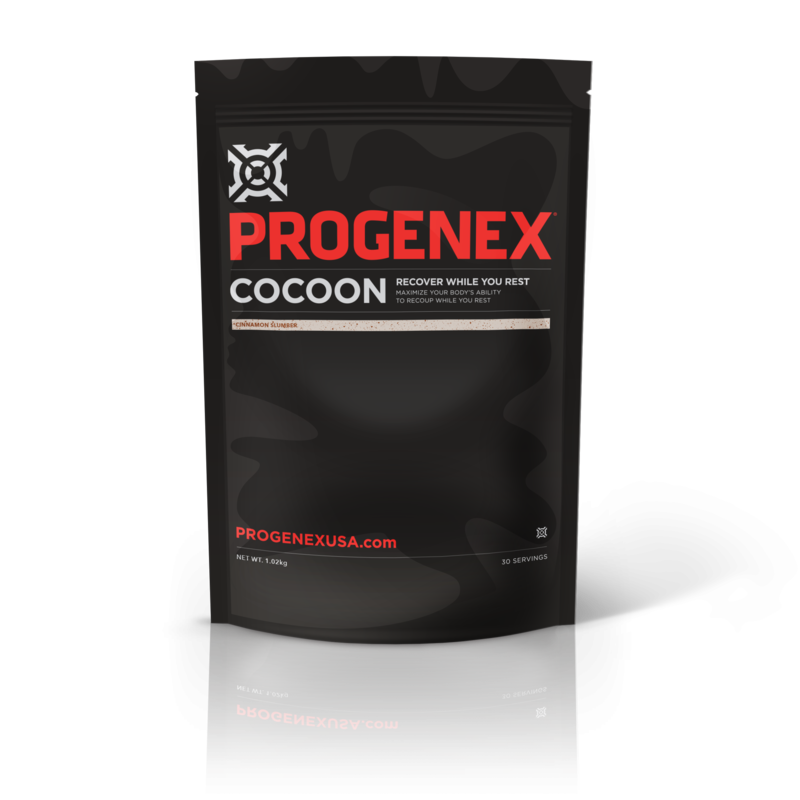 PROGENEX Cocoon is a special nighttime formula featuring micellar casein and a specially formulated L- tryptophan peptide called Metamorphagen™. 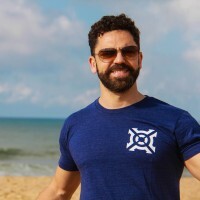 As a slow digesting protein, micellar casein stimulates protein synthesis through a sustained release of amino acids throughout the night, promoting muscle building while preventing muscle wasting. This slow, steady drip of amino acids is not only critical for protein synthesis, but is also crucial for the immune system support. How does this clotting of casein in the gut actually occur? The acidic nature of your stomach is what actually causes the casein to clot during digestion. This coagulation slows its digestion, enabling the casein to serve as a time-released protein supplement that peaks 3-4 hours after consumption, supplying your muscles with a slow and steady drip of amino acids. Again, the best time to ingest casein protein is right before bed so that your muscles are fed a slow and steady supply of protein while you sleep. PROGENEX Cocoon also features Metamorphagen™ - our proprietary tryptophan peptide that reduces sleep interruptions, while fostering a deep, sound, restorative sleep. 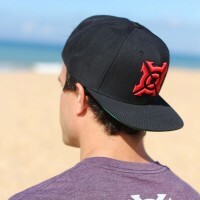 This way you wake up feeling strong, rested and fully recovered. Furthermore, you don’t have to worry about drowsiness because the precise amount of Metamorphagen™ was specially formulated to wrap you in a cocoon of recovery at night and wake up ready to hit it hard, maintaining peak performance levels all day long! Drink 15-30 minutes before going to bed. Mix two (2) scoops of PROGENEX Cocoon with hot or cold water. Stir when using hot water or shake until blended with cold water. Enjoy. 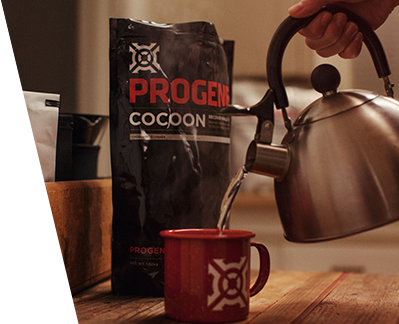 Tip: PROGENEX Cocoon can be consumed cold, but is designed, and tastes best, when mixed with hot water.